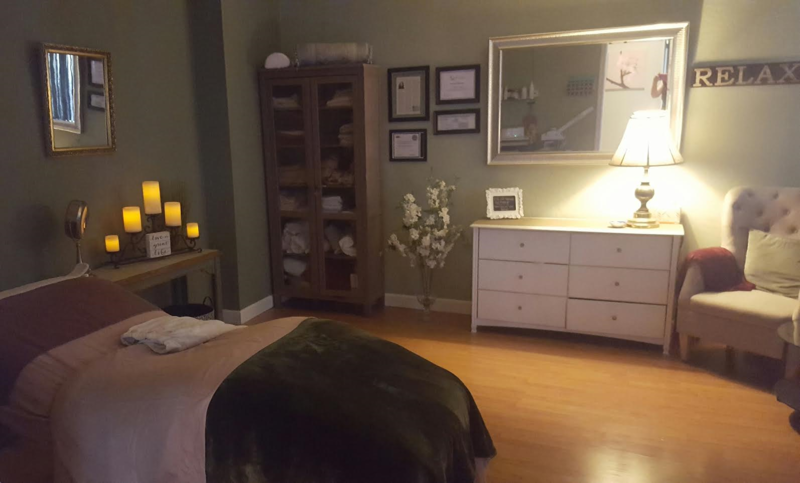 Our Signature Pure Spa results-oriented facial is custom-tailored to your specific needs. After a thorough skin analysis, we will perform a double-cleanse, two-part exfoliation, massage, custom masque, corrective serums, hydration and sun protection. Also includes complementary eyebrow shaping and extractions as needed. Full cleanse, exfoliation, mask, hydration and sun protection. You'll know the difference. Basic cleanse, exfoliation, mask, hydration and sun protection. Great starter or lunch-break facial. Lifts sagging skin, relaxes deep lines and wrinkles. A facial for your back. Deep cleansing, exfoliating and moisturizing. Perfect for dull and lack-luster skin. Incorporates an amazing enzyme peel, oxygen masque and microcurrent to lift, rejuvenate and make the skin glow. Using different combinations of highly active ingredients to treat conditions such as pigmentation, acne, and aging skin. Intensely regenerating for the skin. Very therapeutic. Aids in the removal of excess wax build-up. Great for ear aches, sinus pressure, allergies, colds, general hearing loss.